What you can rely upon. As the owner or administrator of a property you have great responsibility. expectations. A partner you can trust completely. Welcome to DIMMI! 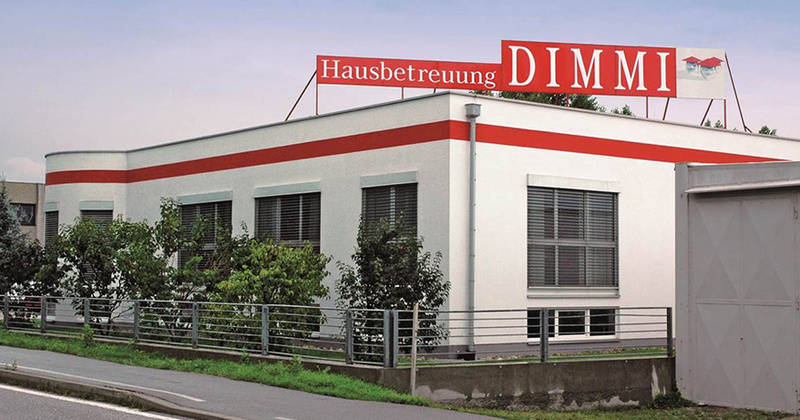 As a DIMMI customer, we not only offer you specialist knowledge and a high level of service – you also benefit from the reliability and efficiency of our highly motivated team. Our employees enjoy working for us. And this is noticeable. Accordingly, we guarantee you long-term cooperation and a particularly low fluctuation rate. Or put another way: Your satisfaction is our business. 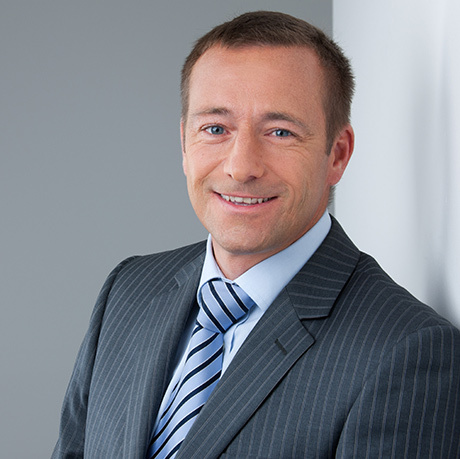 Alexander Dimmi recognised the demand for high-quality property management in Vienna and the surrounding area and founded the facility management company DIMMI. In the following year, Alexander Dimmi found a reliable partner in Johann Stengeli who actively helped him establish and develop his company. A short while later DIMMI employed a staff of four, enlarged their portfolio with a new, wider range of services and the list of clients is growing constantly. Currently, the limited liability company offers secure jobs to more than 130 employees and manages many projects in Austria and Serbia. We are only successful when everyone is content. and partners benefit from DIMMI. We are only successful when everyone is content: Especially you as a customer, but also our employees and partners benefit from DIMMI. We rely on individual attention. The properties managed by us are as different as our customers are. processes to provide you with service at the highest level. can we guarantee you high-quality services. Our employees deserve the best care: A safety expert, an occupational physician and safety officers are a permanent part of our team. not as well-off as we are. We are prepared for free competition. to strengthen and expand our market position. company provides the necessary basis for our competitiveness. Our staff is a community. Because nothing is more powerful than an effective interacting, motivated team. apartment and office cleaning, special cleaning, snow clearance. The founder of Dimmi assists many of our customers personally. Quality management and the expansion of the company are further focuses of our company. 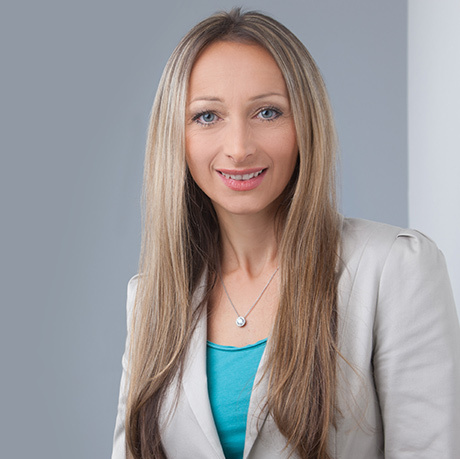 She reinforces the management in organizational matters. Her focus lies on billing and processing incoming orders. 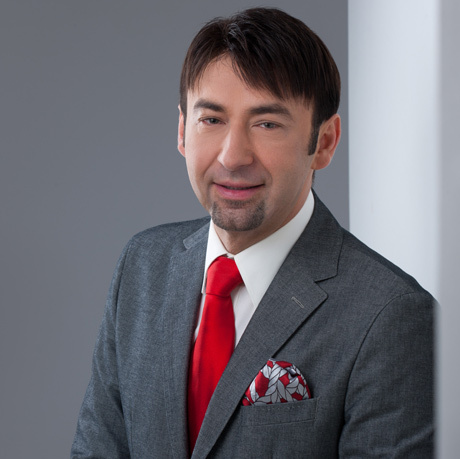 A resident of Vienna, he is a member of the Executive Board. He is dedicated to the care and the development of customer and business relationships. Another focus: company organisation.